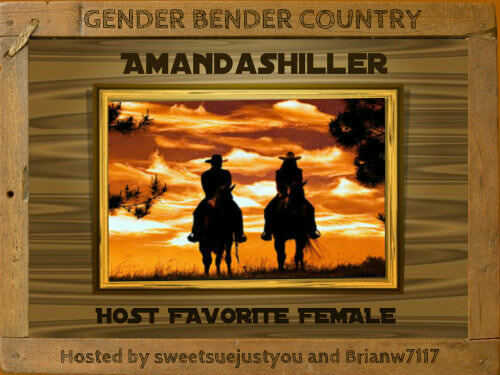 Amandashiller's real name is Amanda Shiller. Amanda is 41 years old, is located in USA and has been a SingSnap member since March 16, 2016. She has a total of 1,047 public recordings that have been viewed 37,488 times and 266 achievement points.